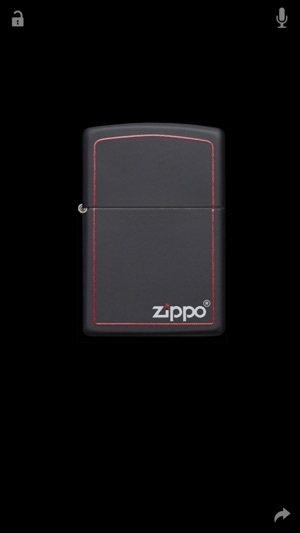 Get the legendary Zippo Lighter app and pay tribute to your favorite band at your next concert! 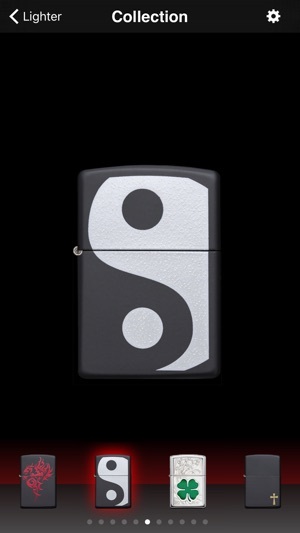 For years, music fans have putting their Zippo Lighters up in the air at concerts, festivals and more, creating amazing "Zippo moments". Grab your smartphone - it is time to create yours! This ultra-realistic app opens with a flick of your wrist and lights with turn of your thumb. 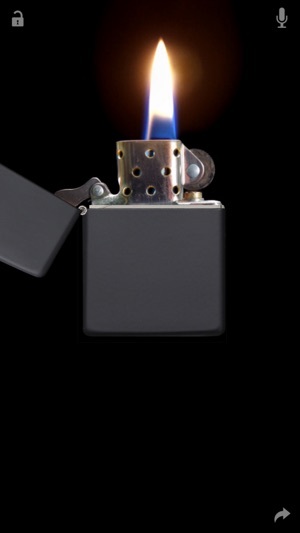 The windproof flame sways as you move your iPhone, iPod Touch or iPad and reacts when you try to blow it out. 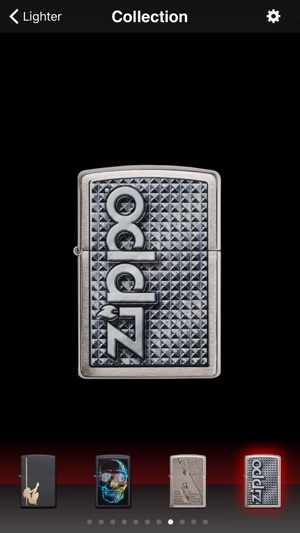 What’s more, you can choose from a variety of Zippo lighters to customize your Zippo experience. My Zippo doesn’t zip any more! Had the app on my Iphone. Went to it to see if it was still working. Well, it’s not working. 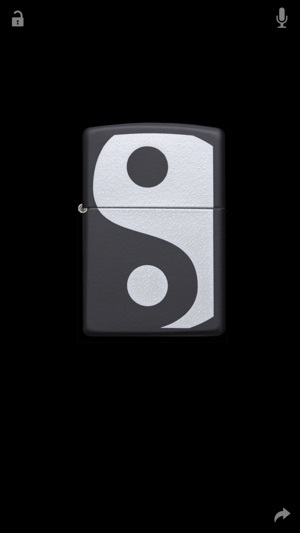 I see the open top of the Zippo. I can swipe and hear the flick of the lid opening and can swipe the wheel and hear the raspy sound of the flint and then the flame. It dips and bends with my wrist motion and that’s all. I can’t swipe my thumb nails to pull other lighter cases into view. I get Nada. The screen is black with a red tinged bottom. I deleted the app and rebooted it several times. Same results. Nothing ! My Zippo got Zapped. I Quit. I did see a comment that the app has not been updated to run with later I-phone up dates ,ie 12.1 or what ever latest version is. 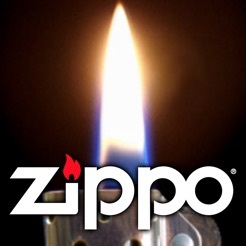 What’s going on you Zippo guru’s. ? I was hoping to be able to show and perhaps impress some new friends. I remember using this on my 4th gen iPod touch. It looked much cooler at the time, now it's like there is kind of a delay between when I move my phone and when the flame reacts. Phone technology has come such a long way compared to the iPhone 4. Maybe this app should get a graphical face lift. Then I might consider keeping this on my phone. Live this app but it no longer works. Do sad. Please fix.